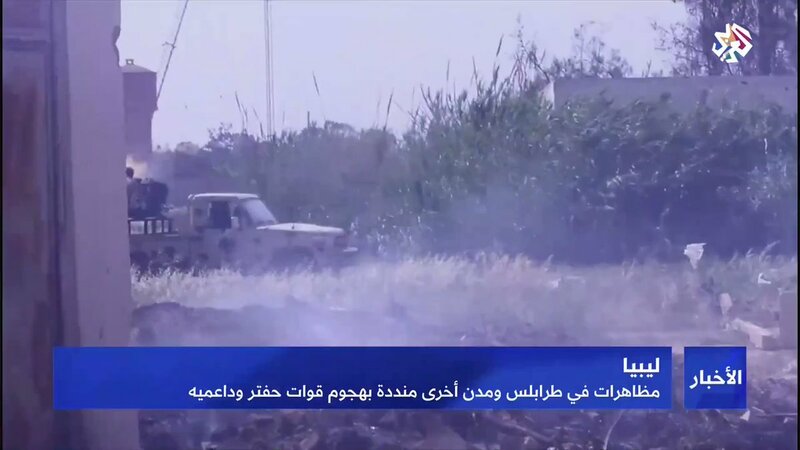 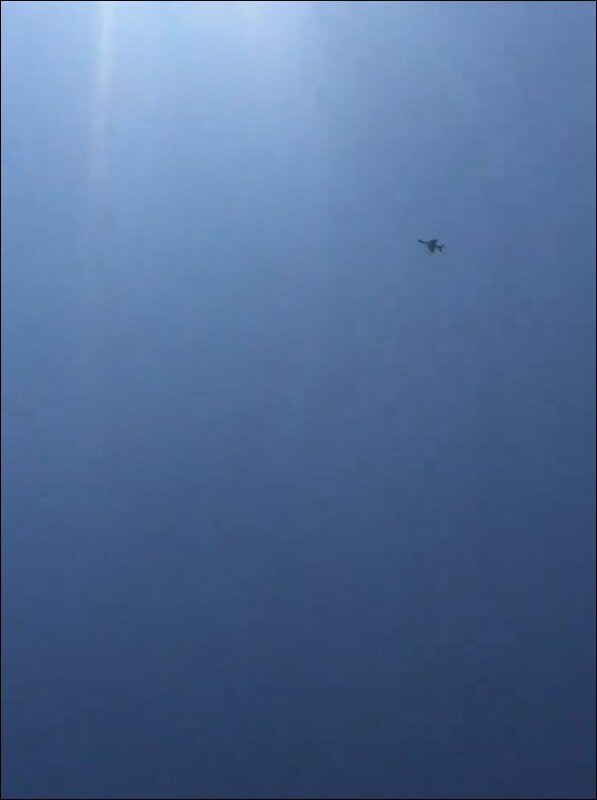  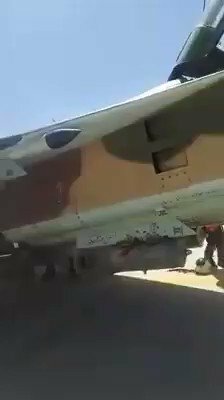 Video of GNA forces targeting downed LNA airplane over Tripoli. 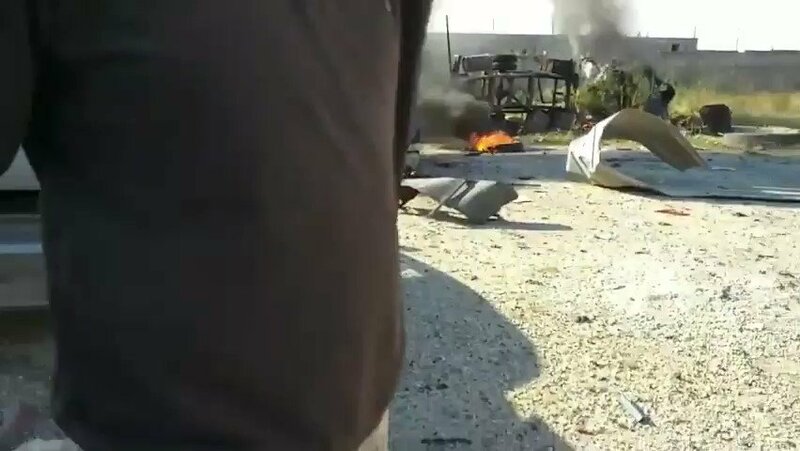 Libya- photo showing pilot and co-pilot after ejecting from downed LNA aircraft over Tripoli. 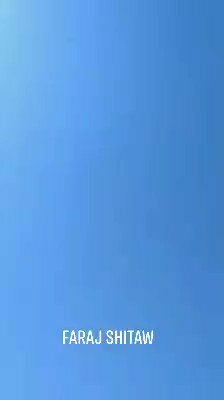  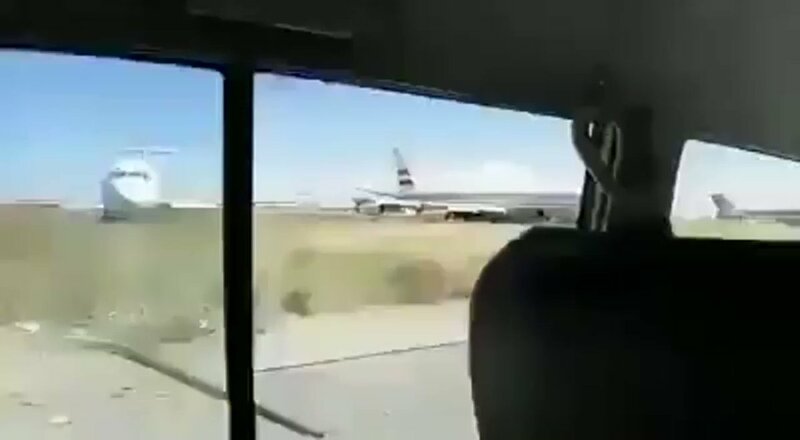 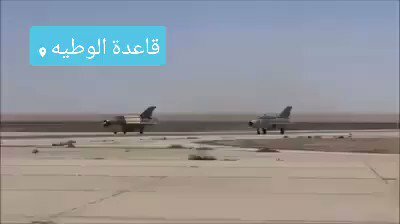 Footage of two LNA Air Force Mig-21s taking off in order to conduct bombing sorties against GNA targets around Tripoli, Libya. 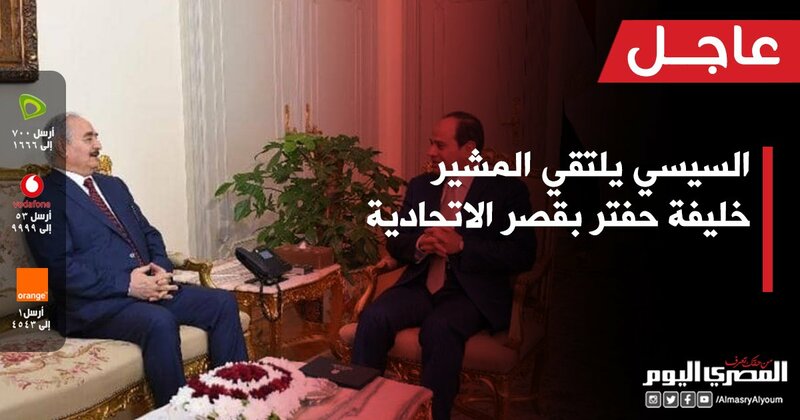 One of them (brown one) with the same color pattern as the ones that were refurbished by Egypt. 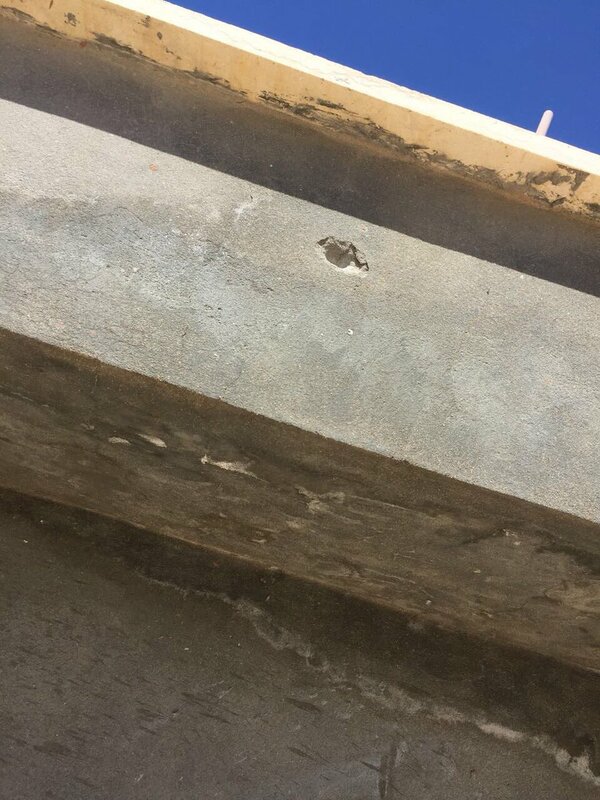 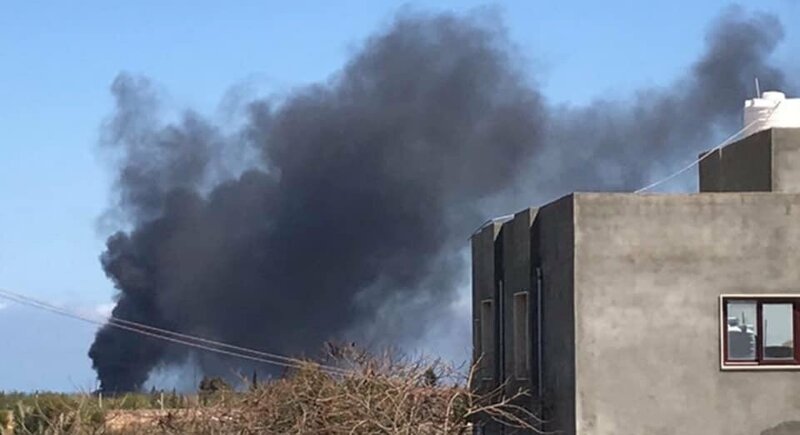 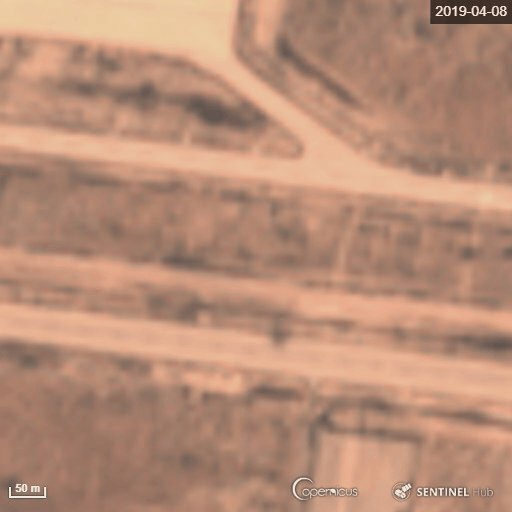 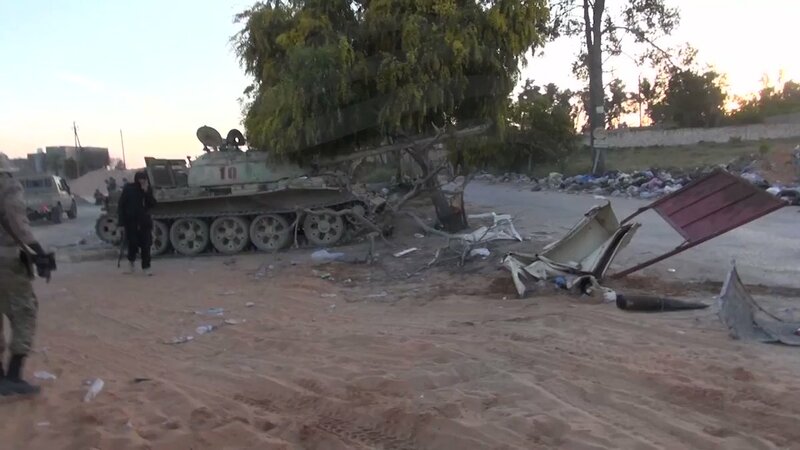 Much clearer image of more damage at LNA operated Okba Ibn Nafa Air Base also known as Al-Watiya Air Bas due to GNA bombardment. 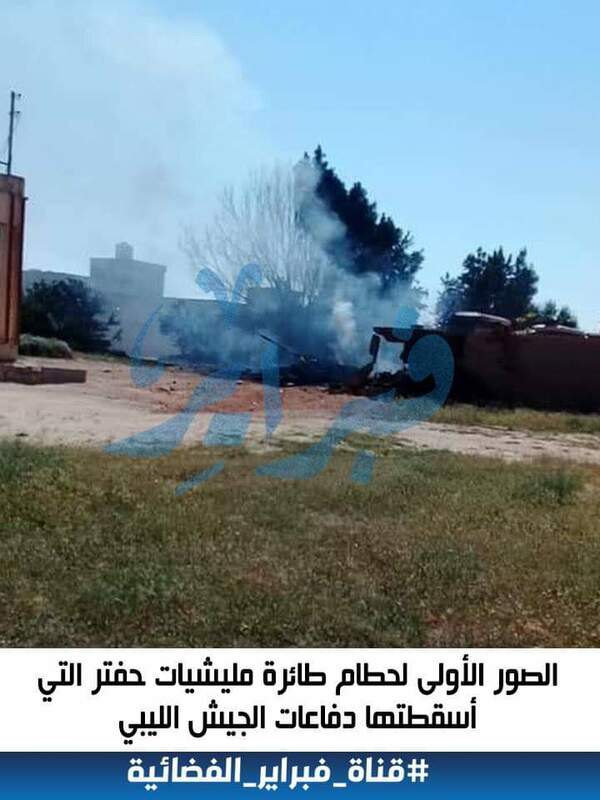 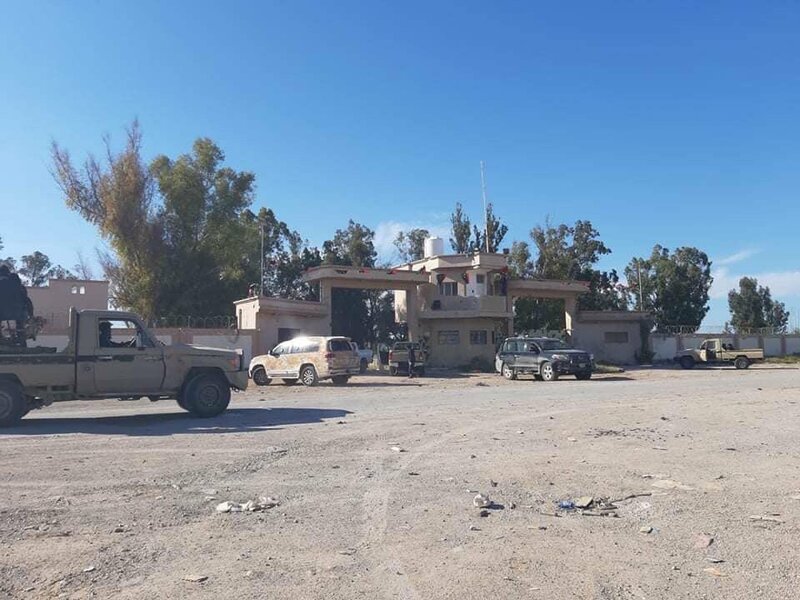 LNAAF intensified its activity yesterday, where the Mi-35 combat helicopters and the Su22 bombers carried out sorties to support the army forces in Aziziyah, "headquarters of the 4th Brigade", in Wadi AlRabee, Al-Sawani, Tajoura and Ain Zara. 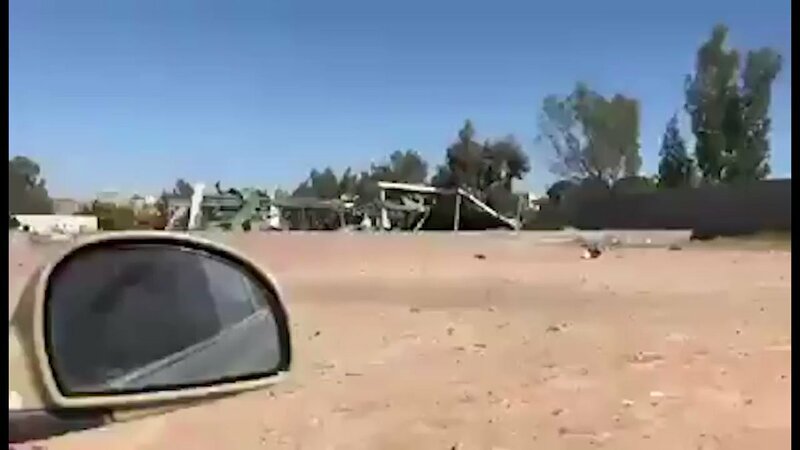 An airstrike carried out by Sarraj's warplane just moments ago in Ain Zara has led to the dead of 3 Sudanese nationals. 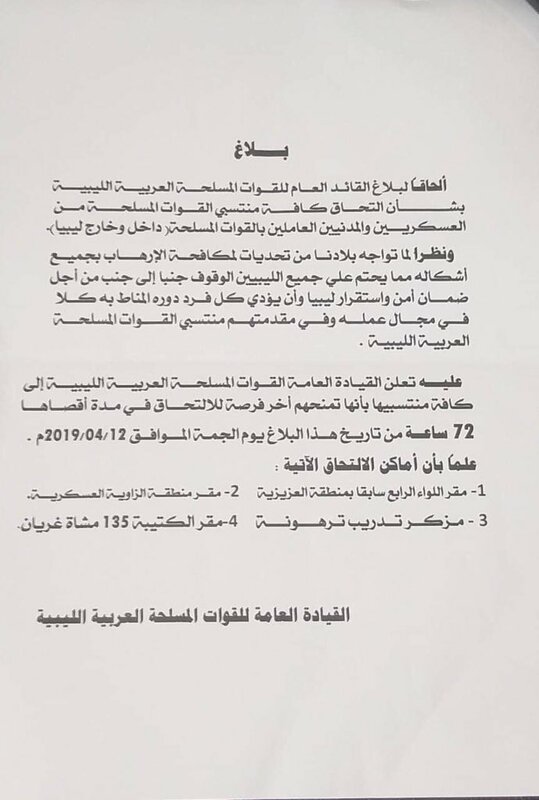 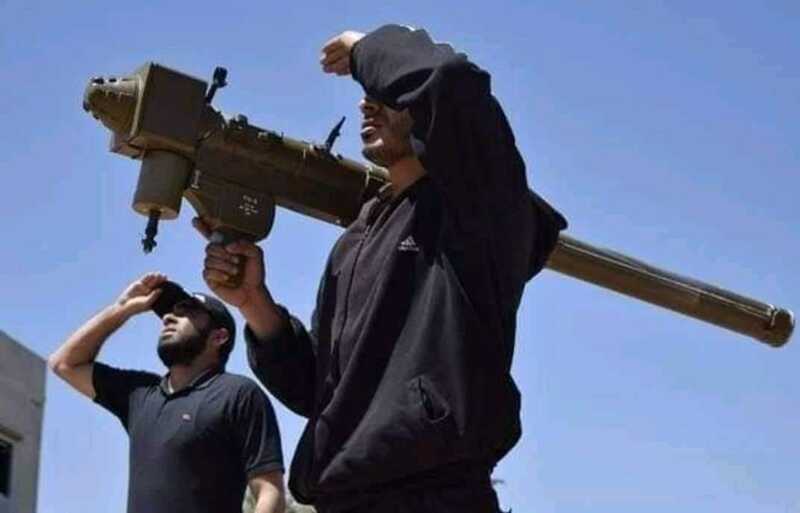 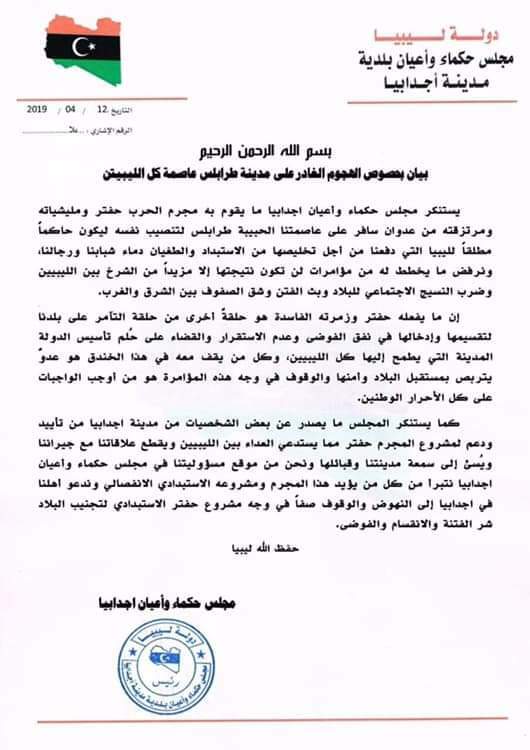 Presidential Council denies the presence of terrorist groups fighting alongside GNA in its current war in south Tripoli, in response to claims made by the spokesperson of LNA. 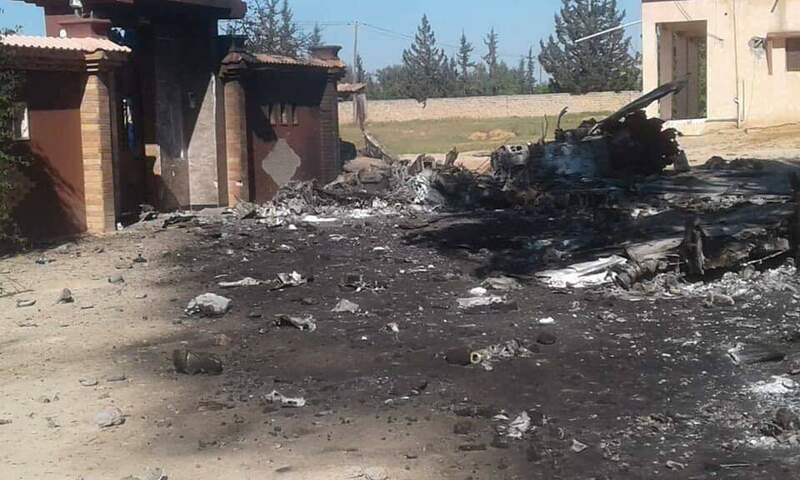 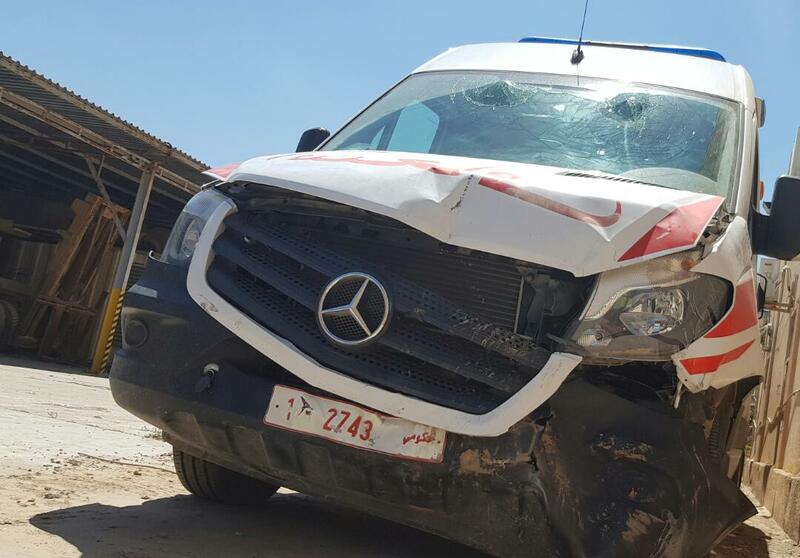 Damage to the house in Salah al-Din.